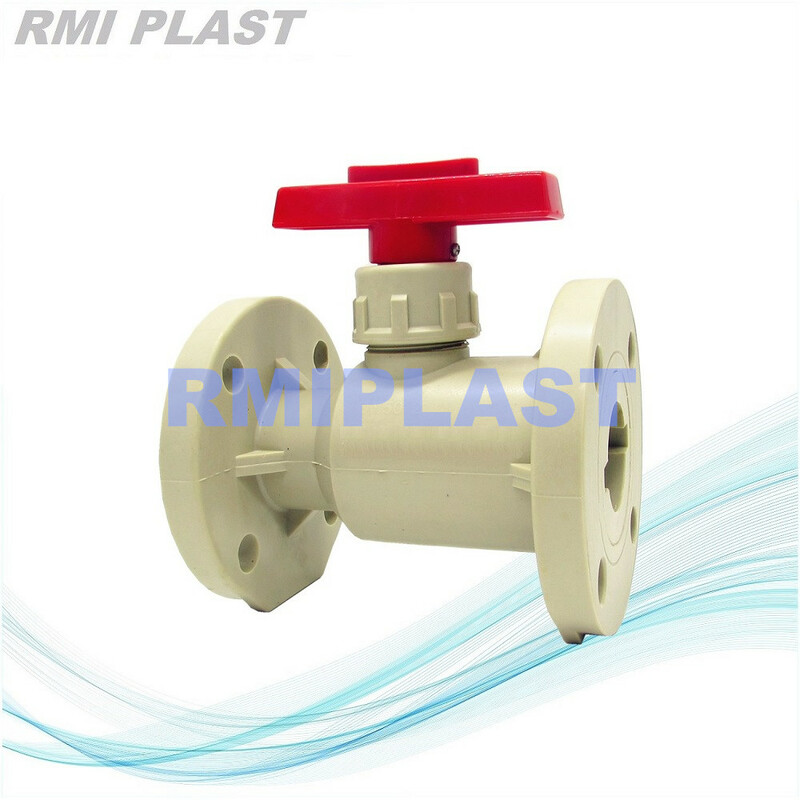 RMI PLAST offer PPH Flange Ball Valve of model RPV132, one piece body with flange end ANSI CL150, JIS 10K, DIN PN10. PPH is a modified PP with better corrosive property, in this case PPH is most suitable for high corrosive medium in industrial, water treatment, steel plant acid pickling, chemical factory, etc. Looking for ideal PPH Ball Valve Manufacturer & supplier ? We have a wide selection at great prices to help you get creative. All the PPH Ball Valve Lever are quality guaranteed. We are China Origin Factory of PPH Flanged Ball Valve. If you have any question, please feel free to contact us.